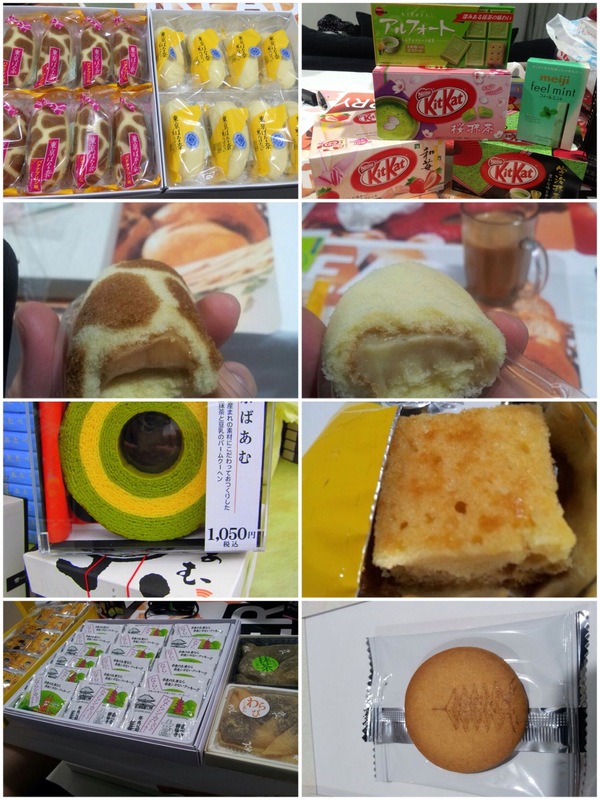 Japan – the food I love! 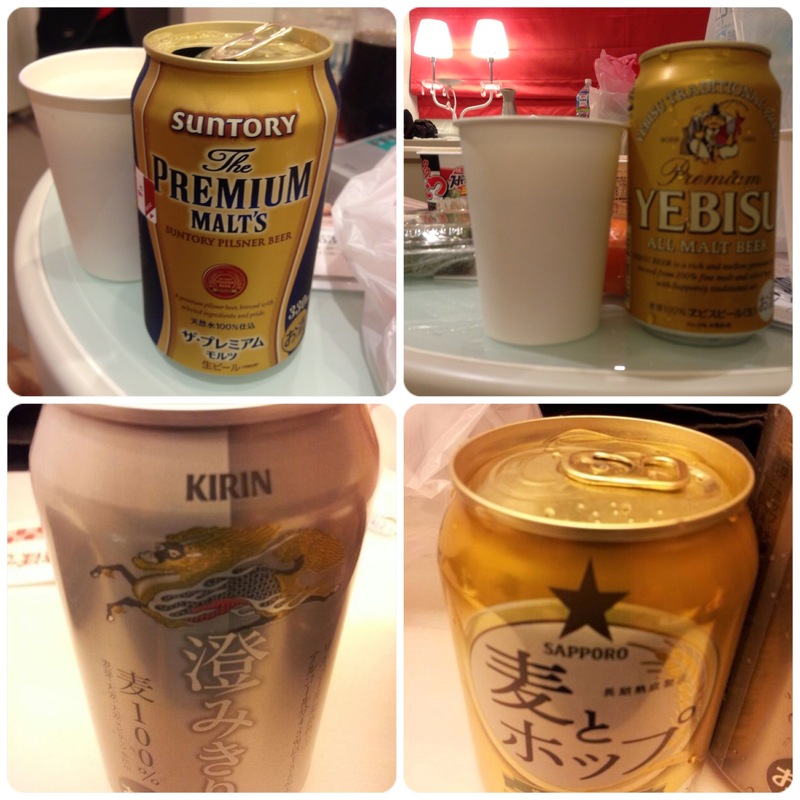 #2 Japan’s beers. Never go wrong with Suntory Premium. #3 Fresh blended juices at Shin-Osaka station. Strawberry one is the best. 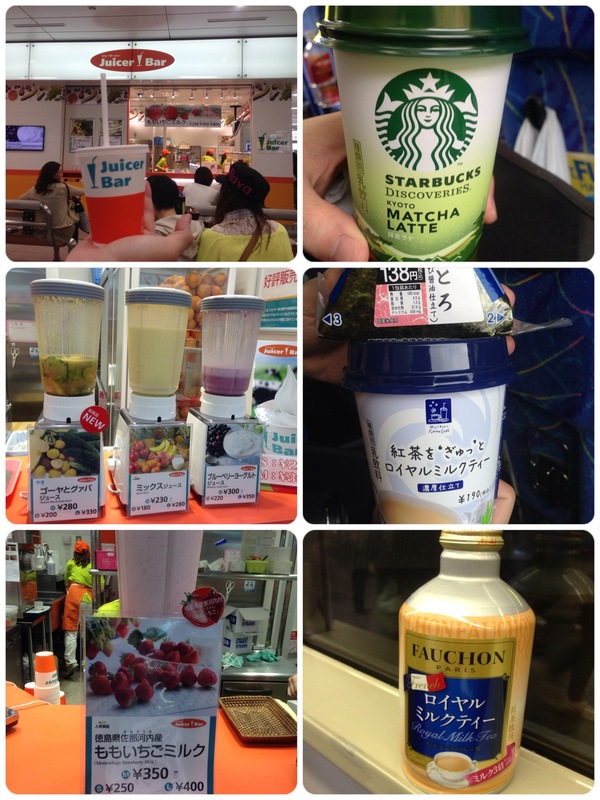 Hot drinks at convenient stores/ vending machines. #4 Kyogashi (Ichigo daihuku) from Nara and Japan strawberries and melon! #5 Rojak lol! Major love the wasabi sauce from Mcdonald. 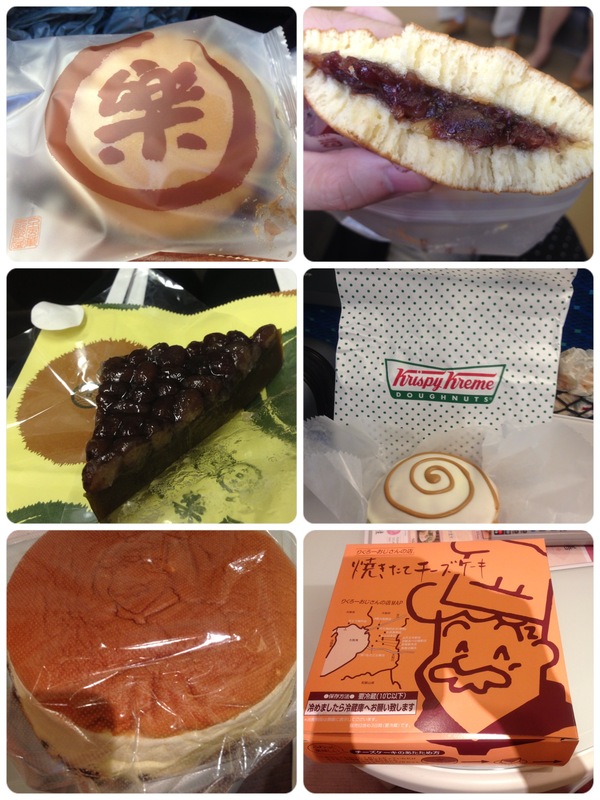 #6 From Kyoto except the donut and cake. The light cheesecake was bought in one of the supermarket in Umeda. #7 Bento! Last one beef bento was from Yoshinoya cheap and delicious! #9 Had them for supper omg! 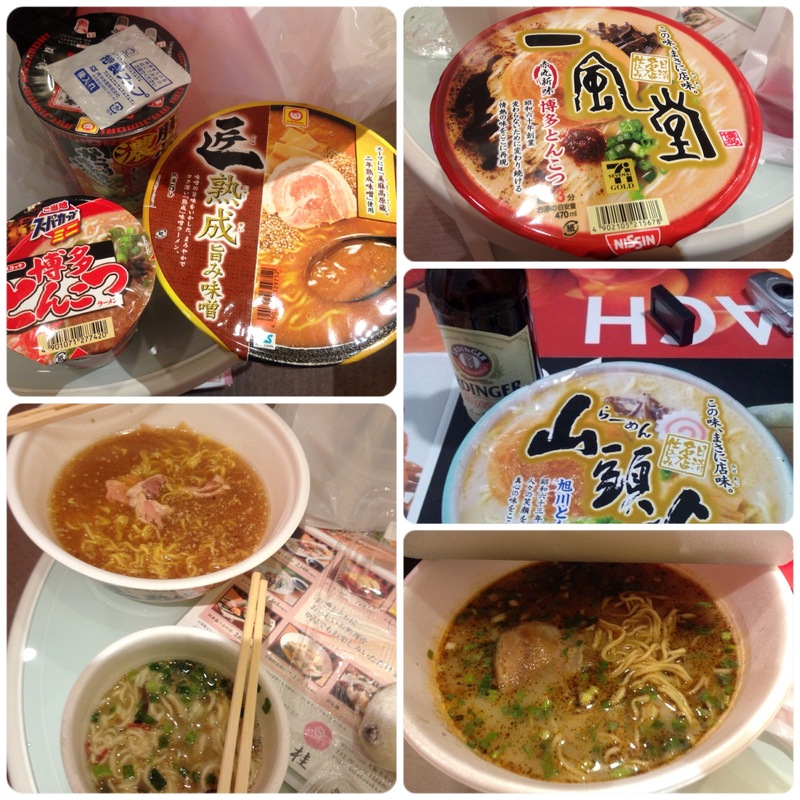 Ippudo cup noodles wtf! Must buy the first one. 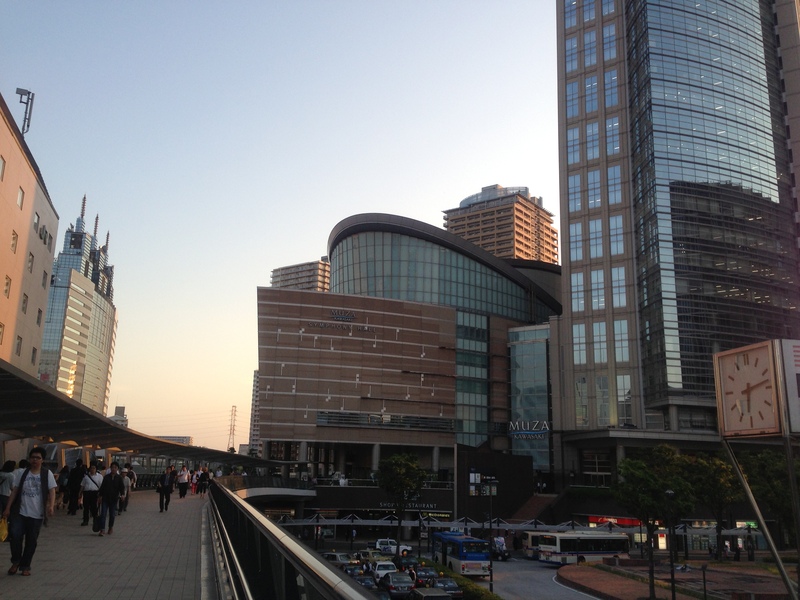 I hope you guys enjoy reading my earlier Japan posts on Osaka & Nara and Kyoto, Kobe & Osaka Aquarium. Coming back on why we missed our train which I think I must share. 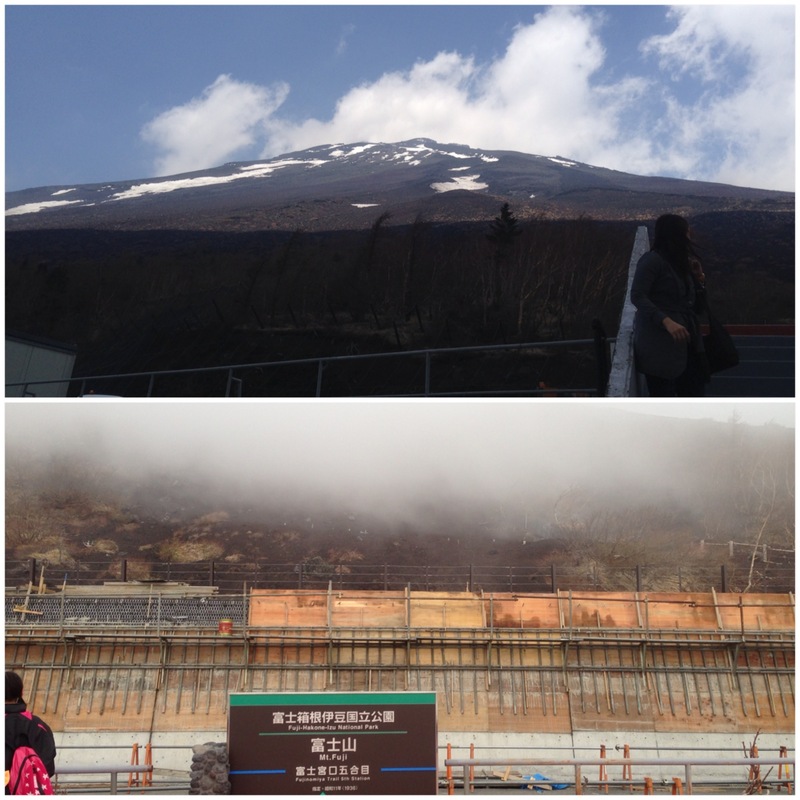 Now I know why JR pass is cheaper for tourist outside Japan. There do have many trains but JR pass holders can’t take the Nozomi and Mizuho trains (not for tourists) which have more frequency during peak hours. If you missed the Hikari train, you got to wait longer (technically you can’t take Nozomi even though there are empty seats!). I also notice that Hikari trains are much older. 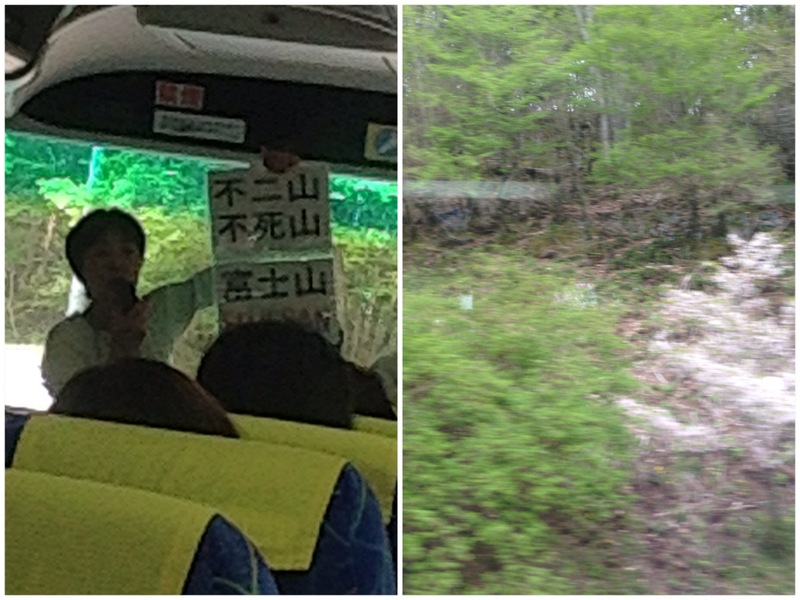 As a tourist, I cannot agree with this inefficient system but this is how Japanese protects their locals. Train missed how? Don’t be scared out of hell. The friendly Shinkansen staff are able to reissue a ticket with no question asks and no penalty. Thumbs up! 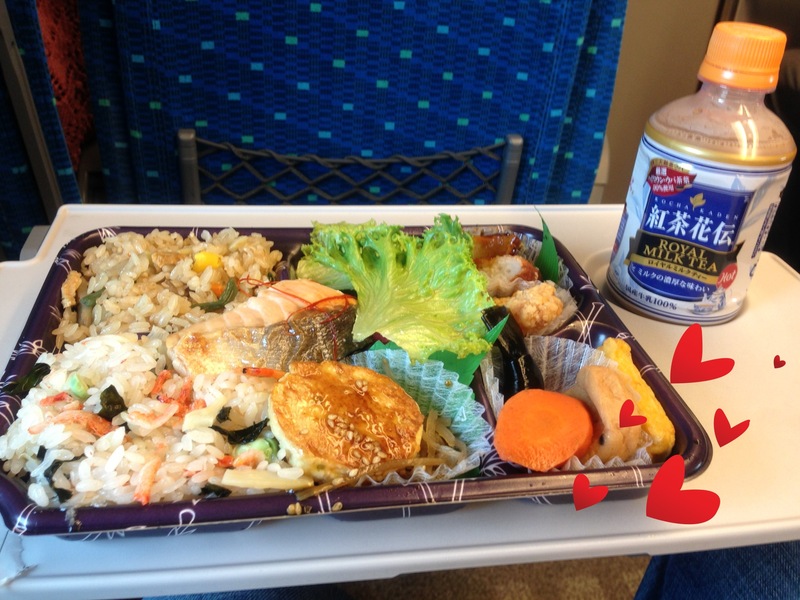 Bento from Hanshin supermarket for 700yen. 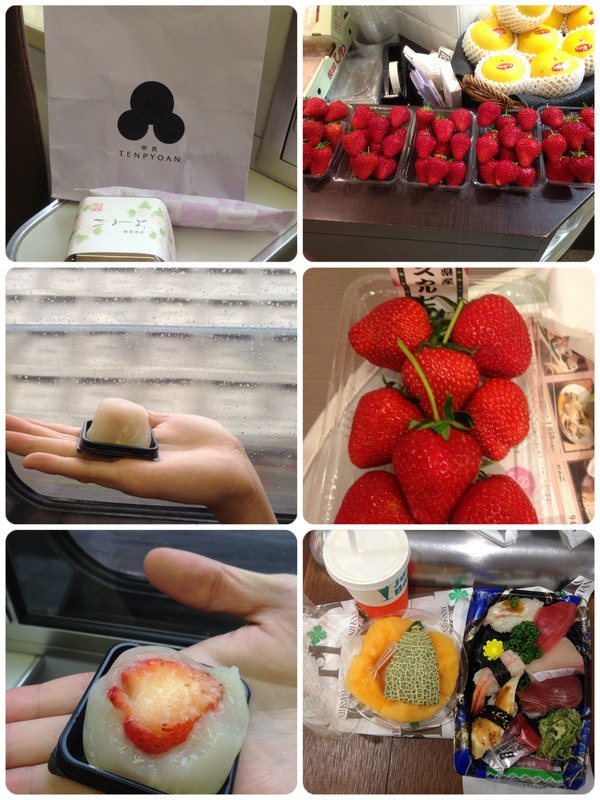 After the 1000yen bento lesson, we learned and be smarter this time round. 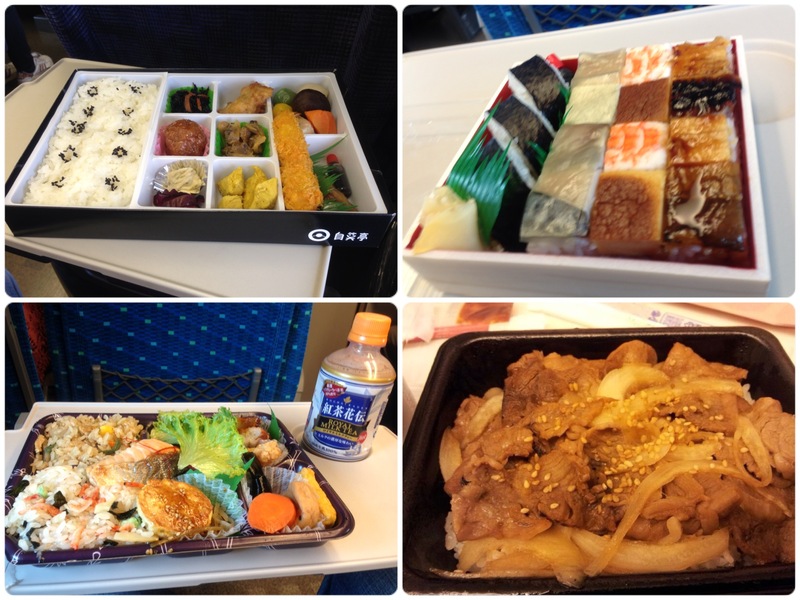 Bought the bento first before boarding the train. 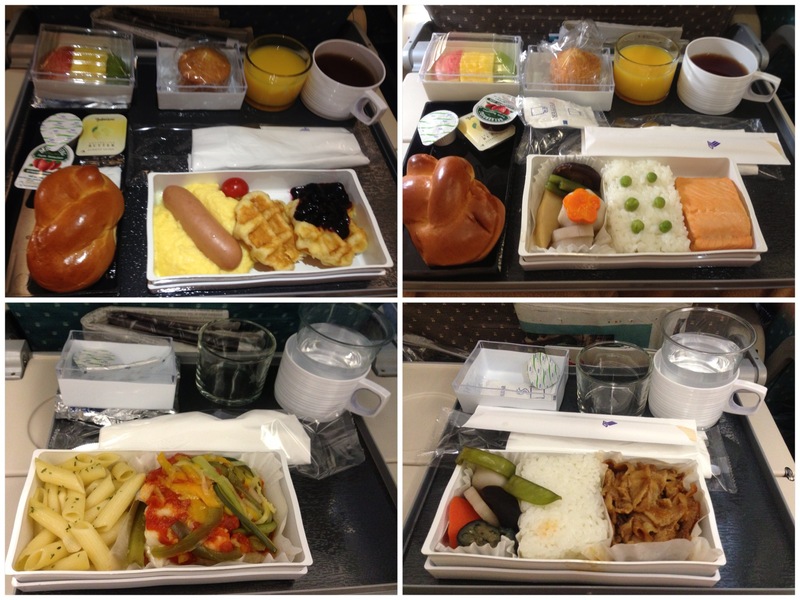 As you all know, bento is convenient food there are serve fast and cold of cause. Even the ALWAYS-LOOKING-FORWARD-TO-BENTO boy quite sick of bento already Lol. 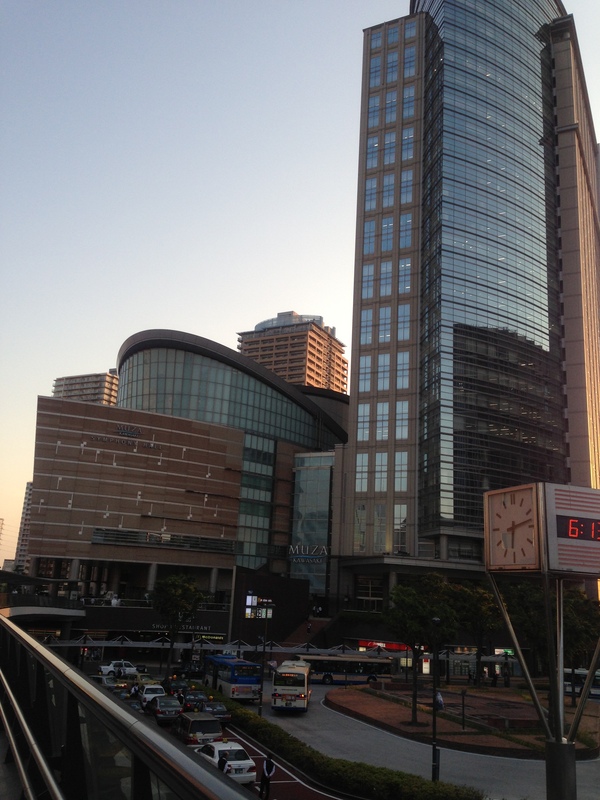 Btw Kawasaki is pretty near airport. 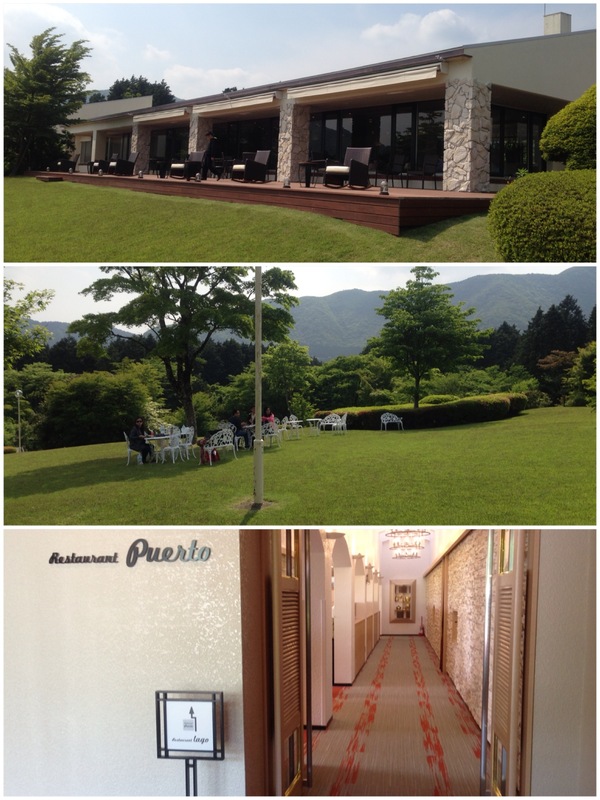 That’s the reason why we choose this hotel due to short stay in Tokyo and super duper early departure flight. 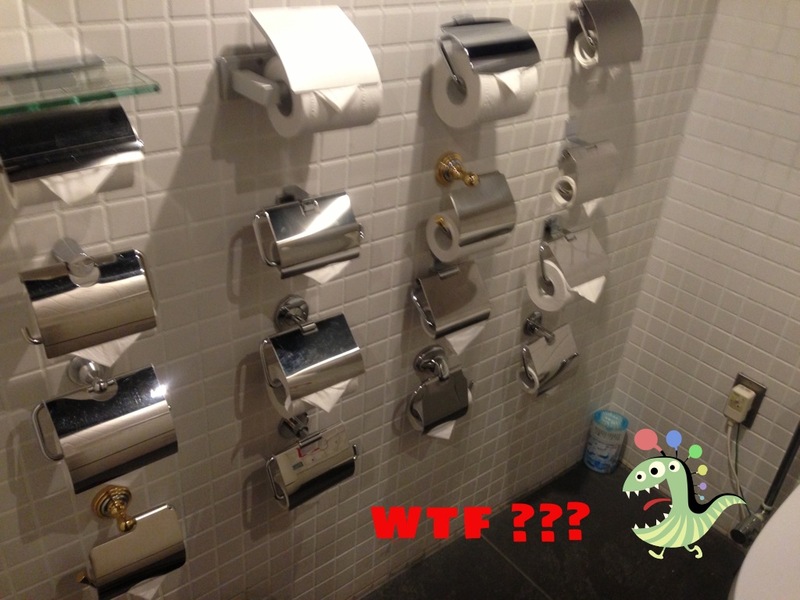 My advise is go for something else if you have the time because this is quite an old hotel. 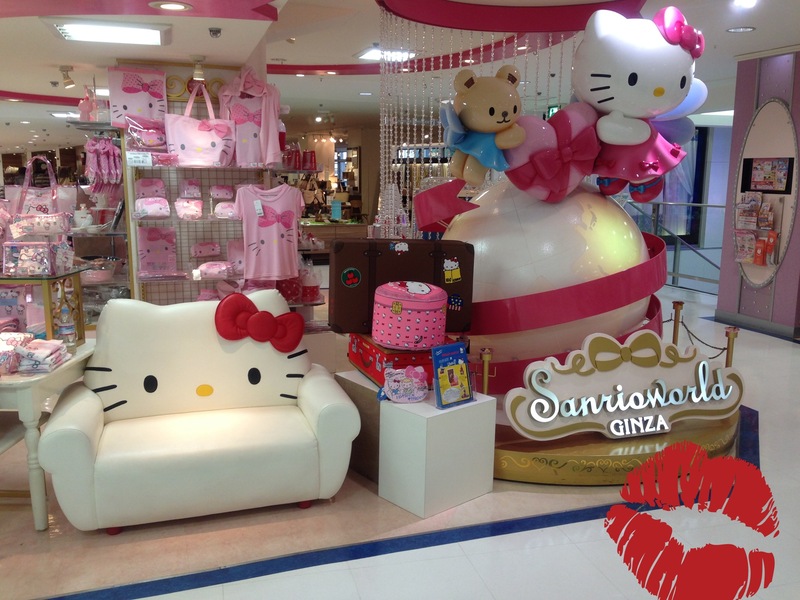 Sanrio Hello Kitty at Ginza. Even the one (my sis) who hates squarish cat said it is so darn cute! 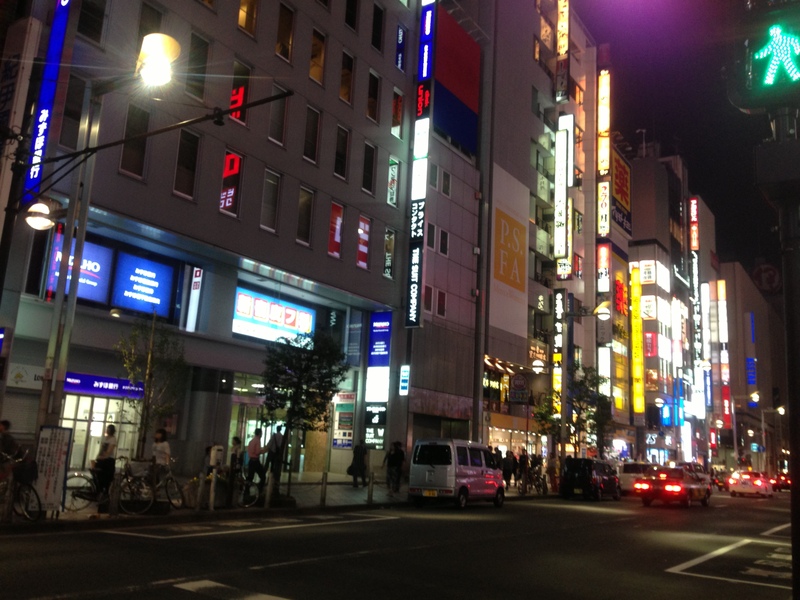 Shinjuku. 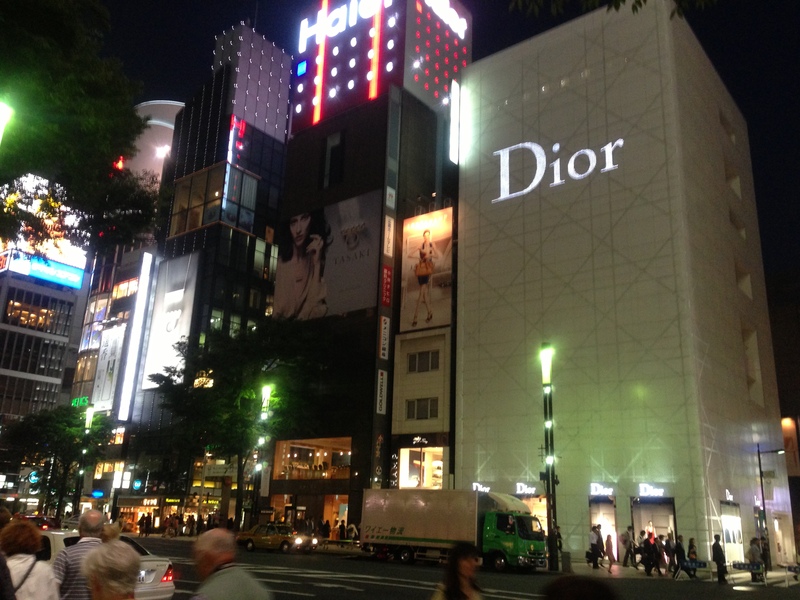 Very hip night shopping but I am too tired for shopping and think we shall go for dinner instead! Ichiran ramen at Shinjuku. Order through vending machine wtf! I think few decades later, Japan no longer needs human Lol! 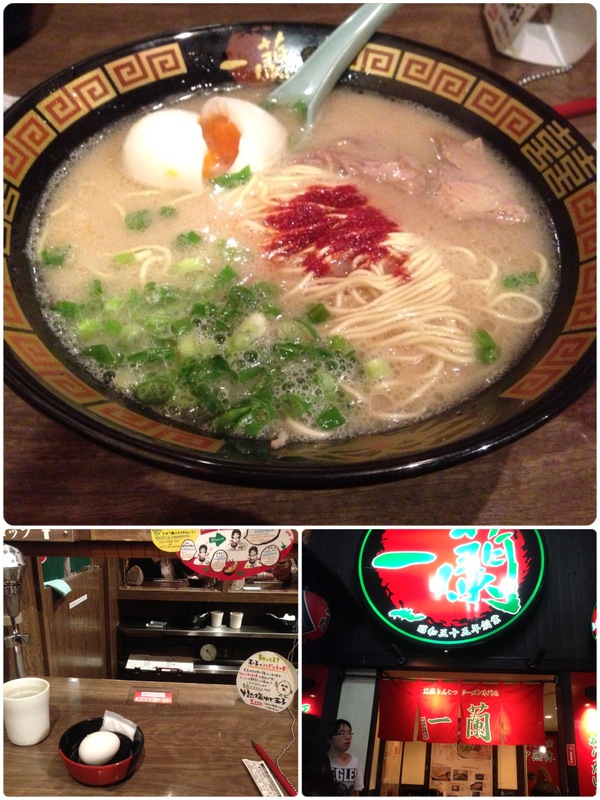 I cannot deny that it was the best ramen I had in my entire life. None of those ramen I had in Singapore can beat his! 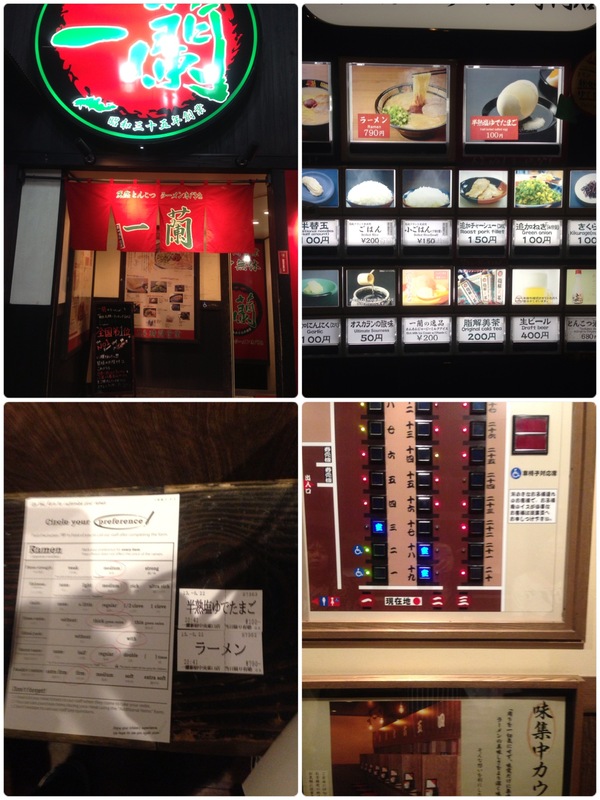 BUT dining at Ichiran is indeed a very stressful experience (my advise is eat before you shop). Now you know why? 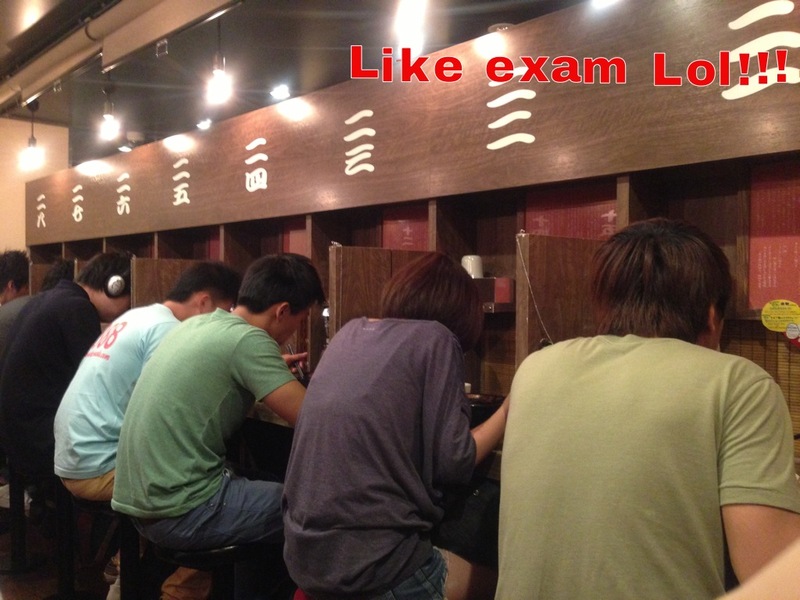 We are not having exam Lol! Don’t expect it to be a cosy nice atmosphere. 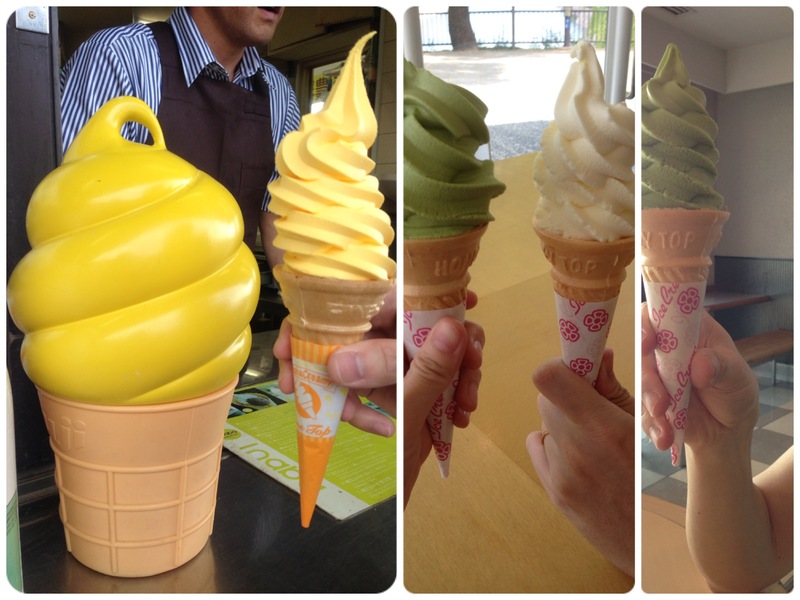 I guess the Japanese prefers the eat and go concept. Actually the most shocking part is not this. 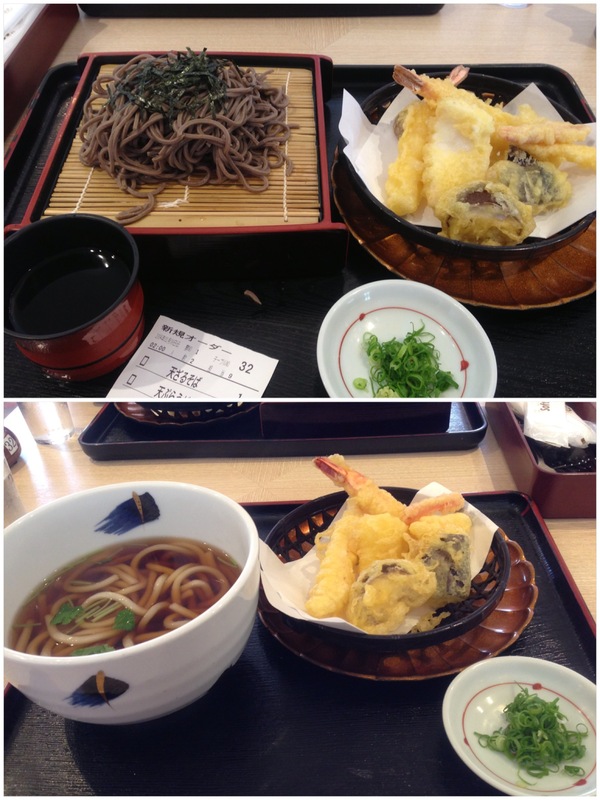 Had a very satisfying meal and got to prepared to our long awaited trip! 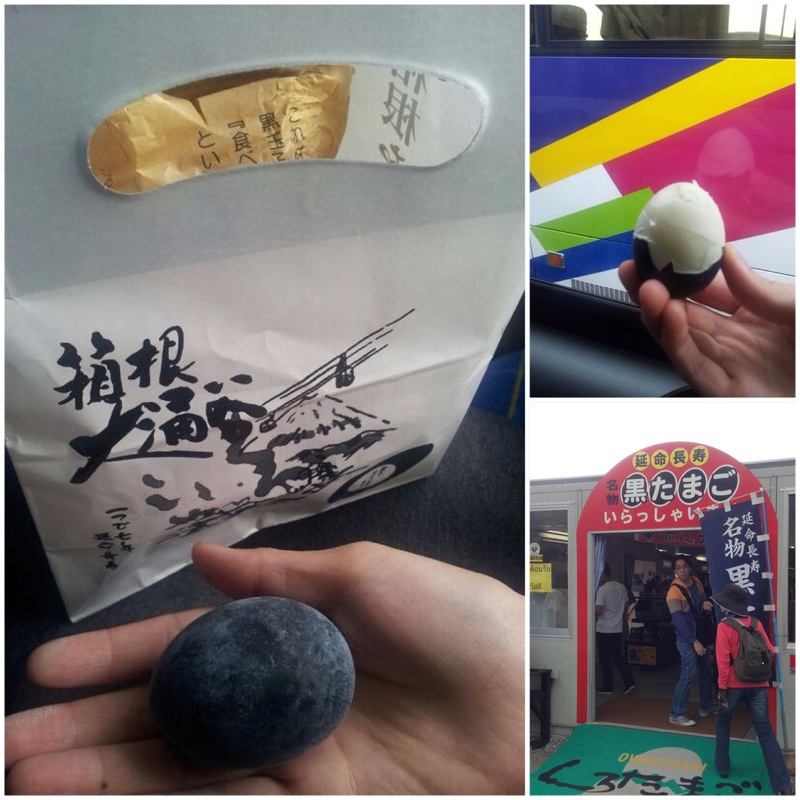 A day trip with local tour. She was basically explaining how does the name came about. Still managed to see abit of sakura in May! Super lucky to snap a nice photo in a few mins window period and the mist came back! 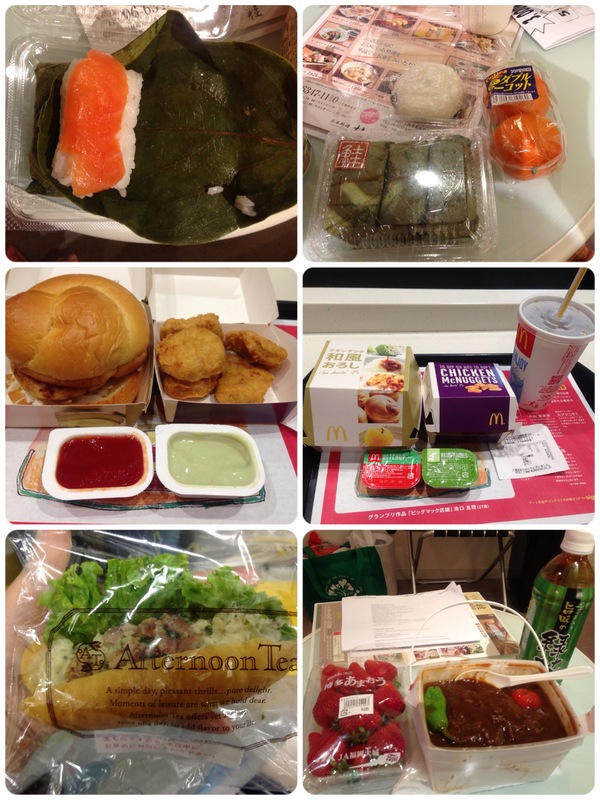 But the food is so meh…. 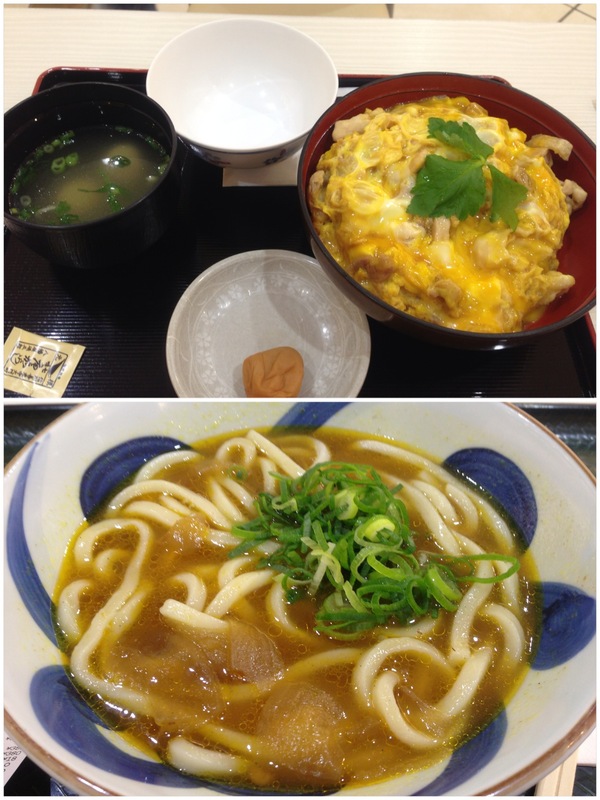 After lunch we proceed to Hakone. 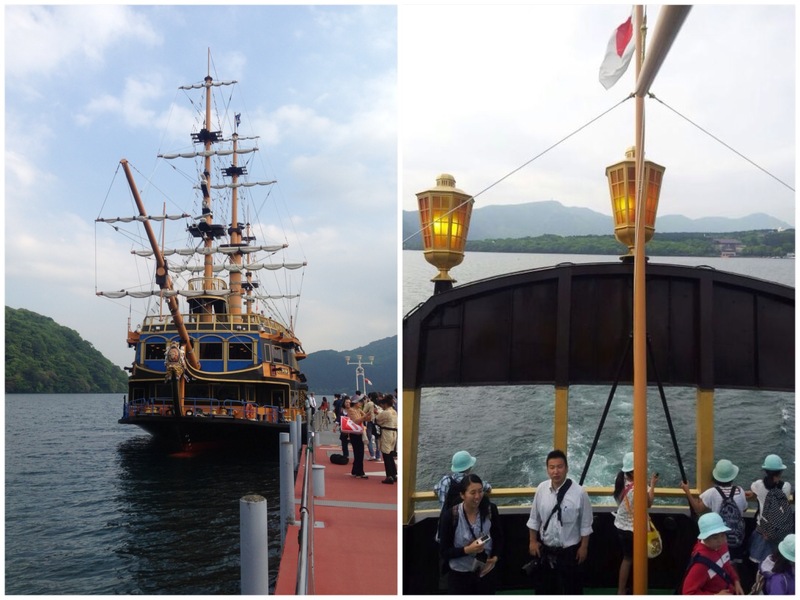 The Hakone tour is quite fun because you get to take cable car and pirates ship wtf! Finally I am able to have a Jack Sparrow’s feel. We actually saw similar ships in Osaka Aquarium (connects to USS) and I was dying to take a ride but we have no plan to go USS. Smart hubby said don’t worry we will be taking the similar ship in Tokyo! 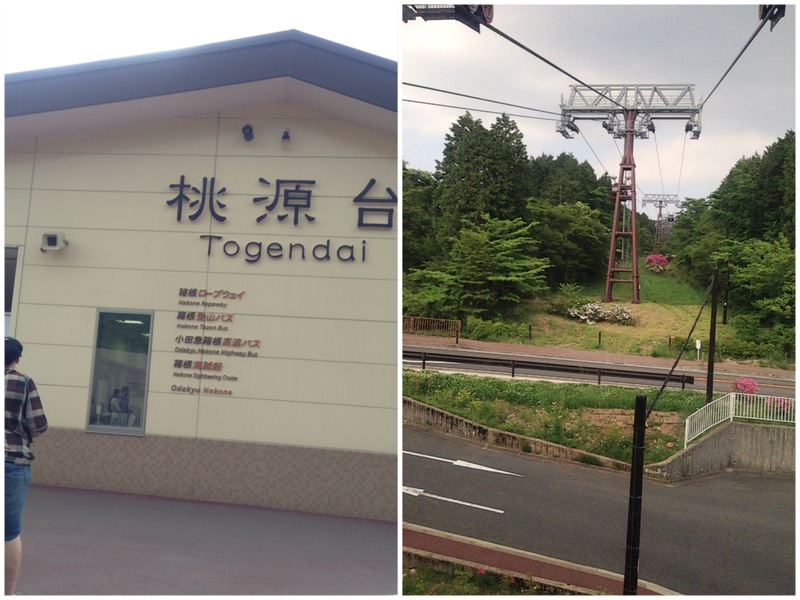 Our tour ended quite early at the evening and we were given a few options on the transportation back to Tokyo (take the bus back ard 9pm FOC or take Shinkansen). 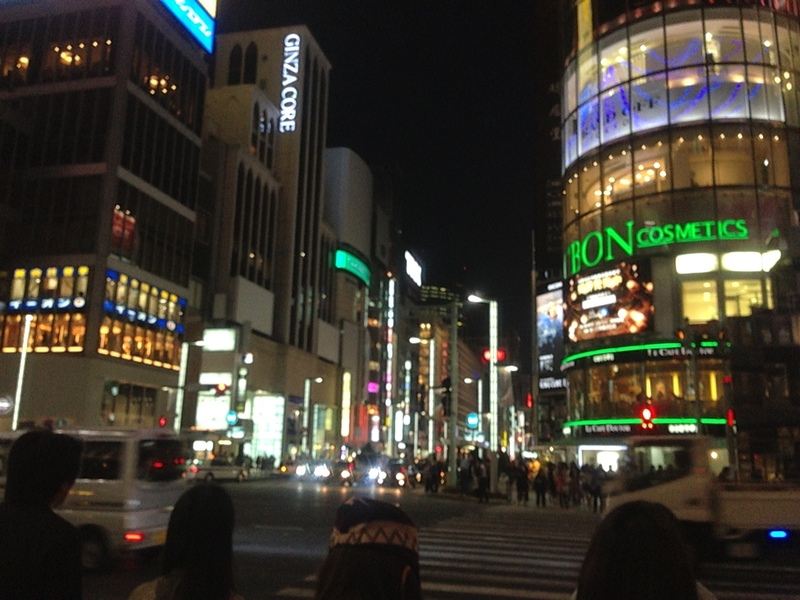 Still have time for Shibuya! 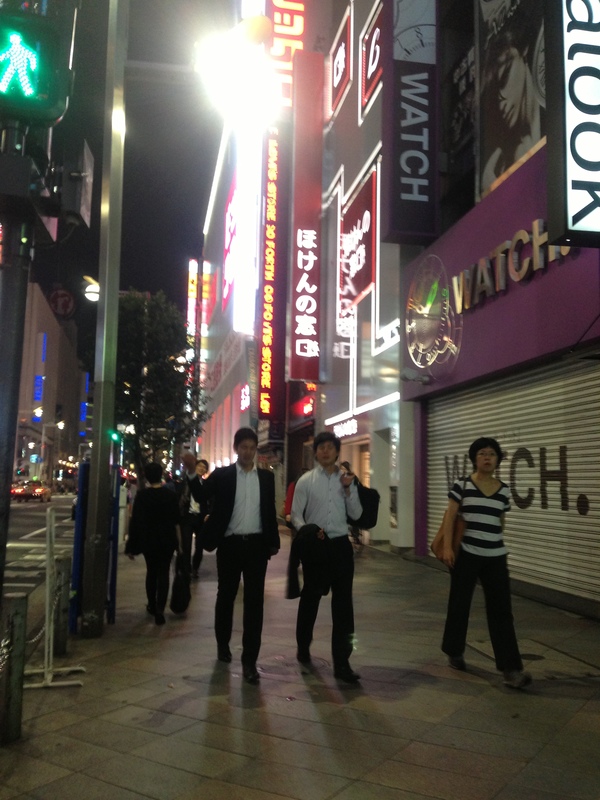 Honestly not a great choice to go either Shinjuku or Shibuya after an exhausted day trip. So I suggested we should just go back to our hotel and have dinner nearby. Dinner at Ichiran again! But Kawasaki branch no queue at all! While I am still sleeping soundly like a baby, my alarm wakes me up wat the hell! 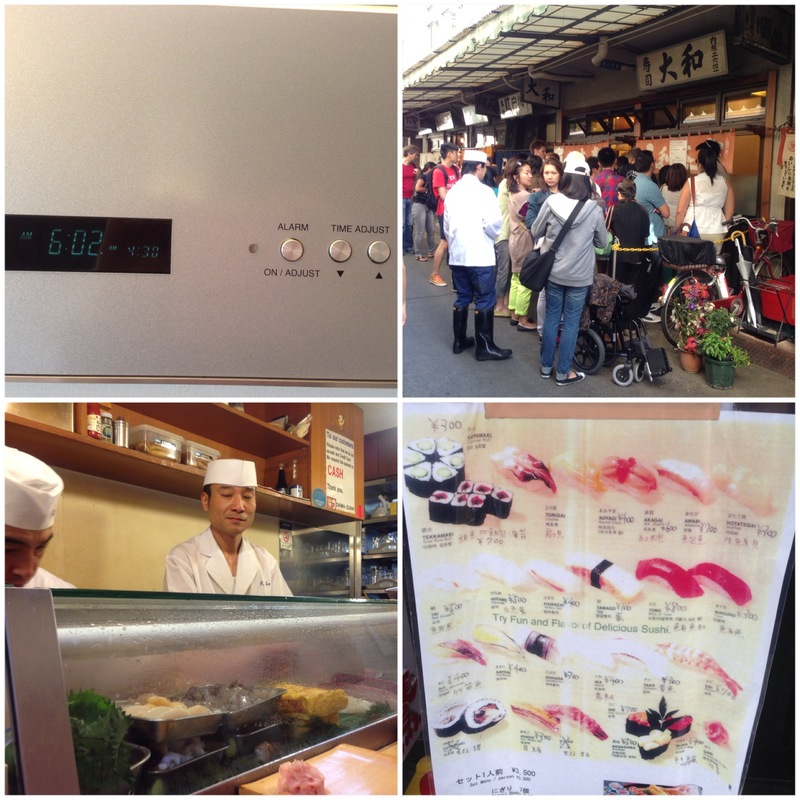 There are a number of sushi stalls but apparently only two stalls got the longest queues (father and son). The one at the corner (father) has the longer queue so went to the son one instead! Like father like son how worst can the son be rite? 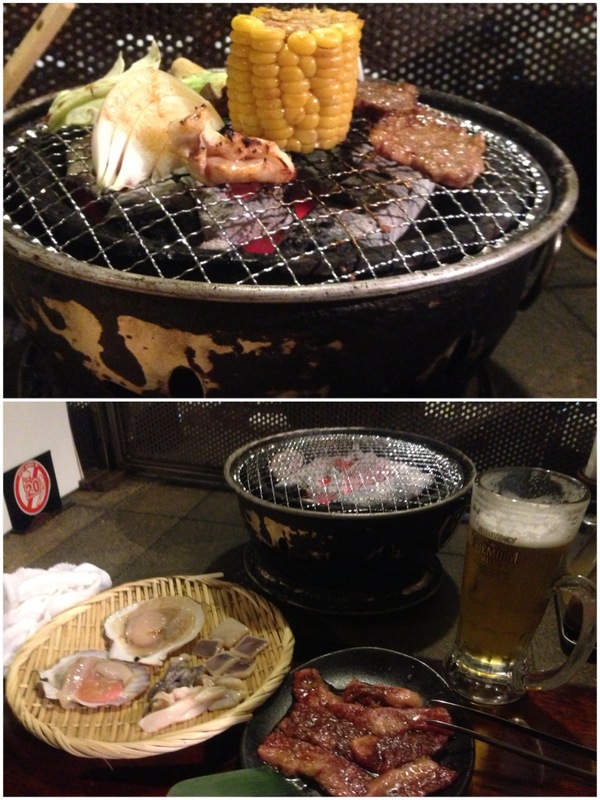 3500 yen set. 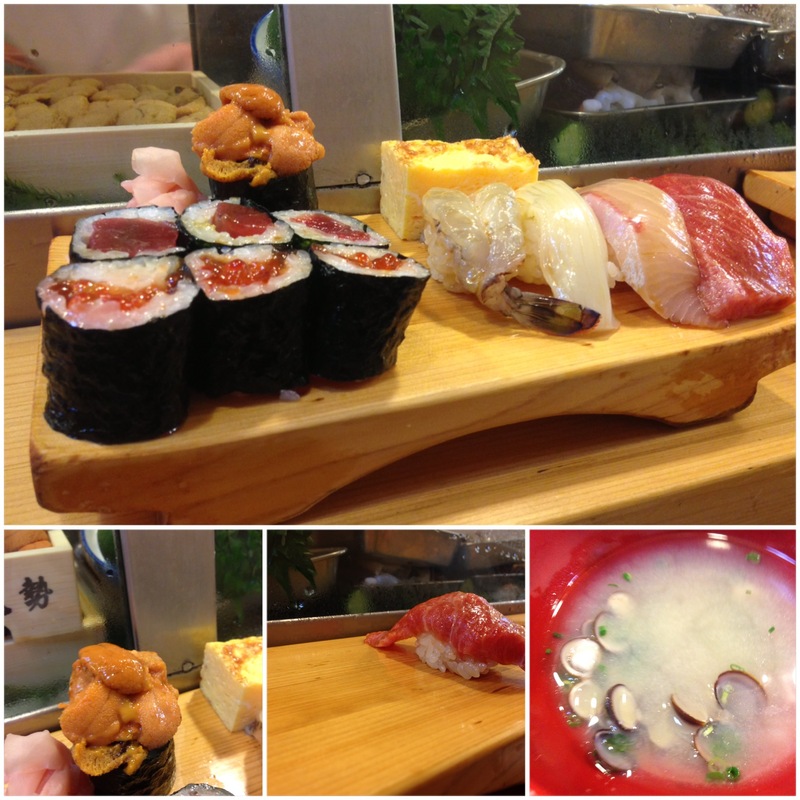 Tuna (looks like beef) and sea urchin are major yums! But then again is it really worth queing for hours? A big NO NO to me! It was just 9am after breakfast so what are we going to do for the rest of the day? 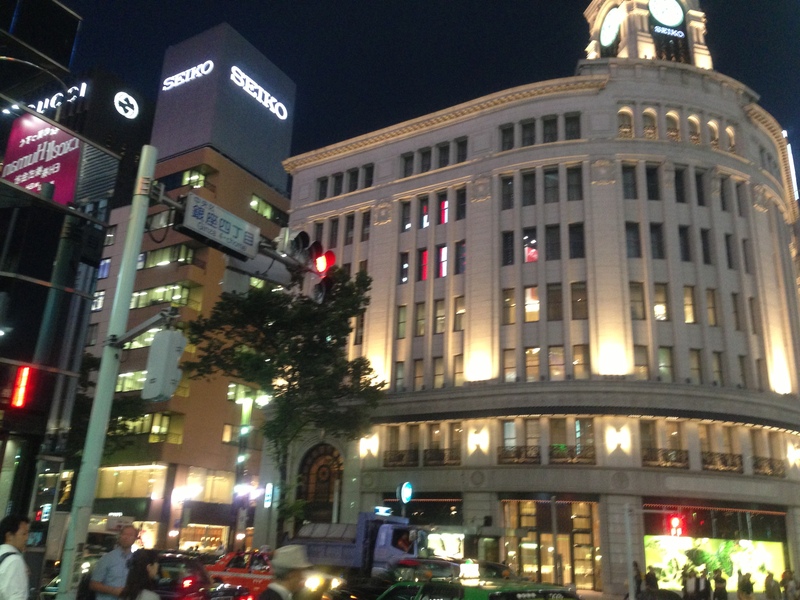 Is there any sightseeing place in the city of busy Tokyo? Hardly rite? 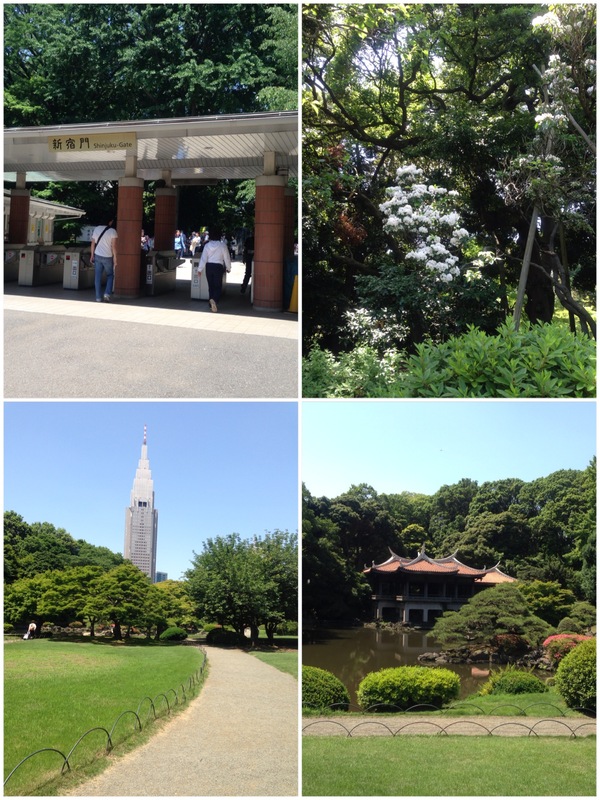 Hubby then suggested we should go have a walk in the largest park in the city. On the way to the park…really a looong looong walk to get to the park under a sunny day wtf. 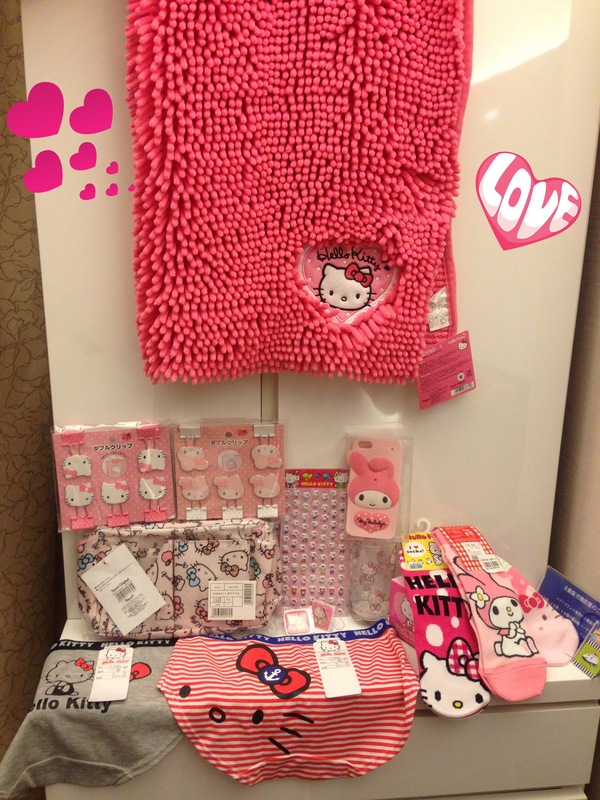 We went crazy shopping at Uniqlo at Harajuku @_@ We left around 5pm in order to avoid the office crowd. Shopping gone overboard so we had a simple late lunch. You know. We have boarded the flight. Words can’t describe my sadness. 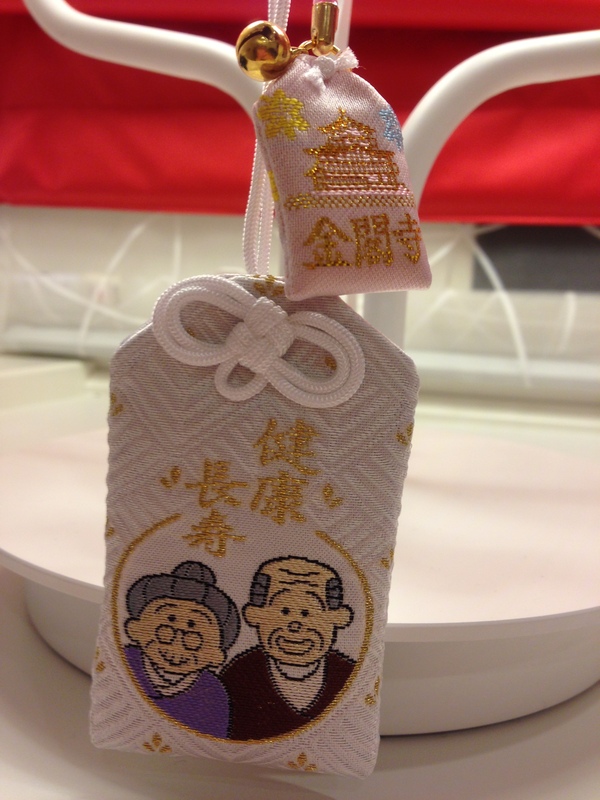 Love this ‘fu’ we bought at Osaka for my parents. I hope all my readers will be healthy too!